FICS managing director shares how his company can help you deal with highly-specialised business (and personal) legal matters. What they do: Provide forensic investigation-type services to individuals, professional firms, corporations, government and parastatals in the legal, accounting and financial services sectors. 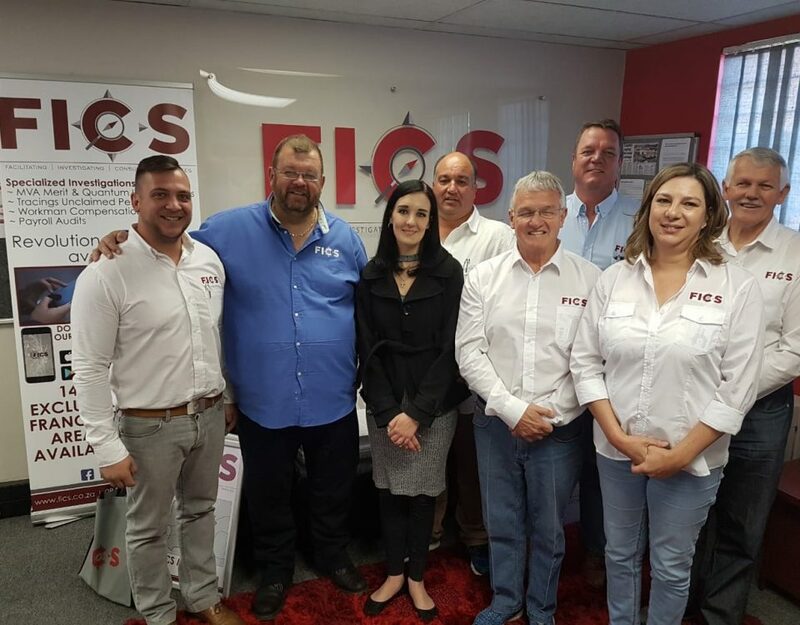 “After 25 years in the industry, we realised that there’s a genuine need for a reliable and ethical partner, with the know-how and expertise to undertake specialised investigations into serious matters,” FICS MD and Founder, Gerhardt Becker says. Gerhardt argues that poor service delivery has become customary in South Africa and that his business aims to deliver better service delivery in a cost-effective way. But why is he so focused on reliability, ethics and service delivery? 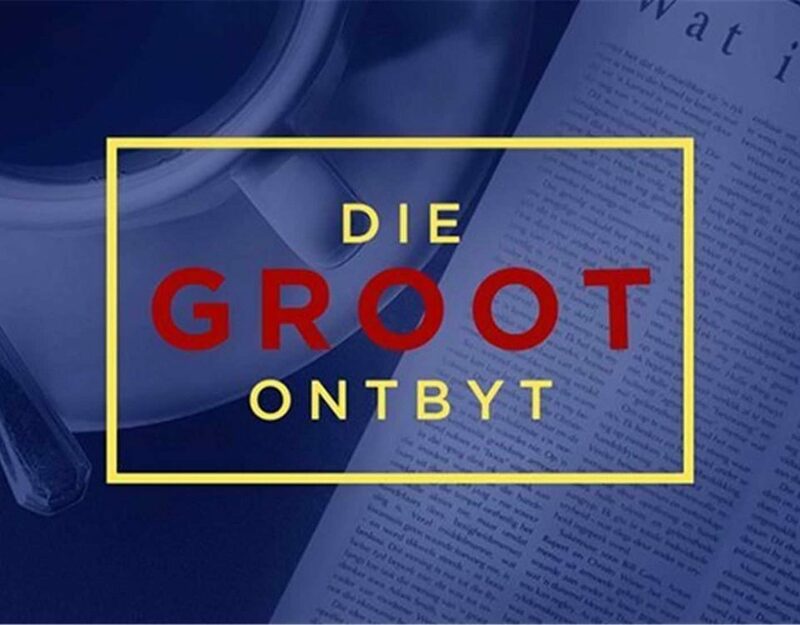 Gerhardt is the founder of FICS, a company that specialises in deep-level investigations for the South African Government, parastatals and corporate sector. The firm also offers investigation services to individuals. 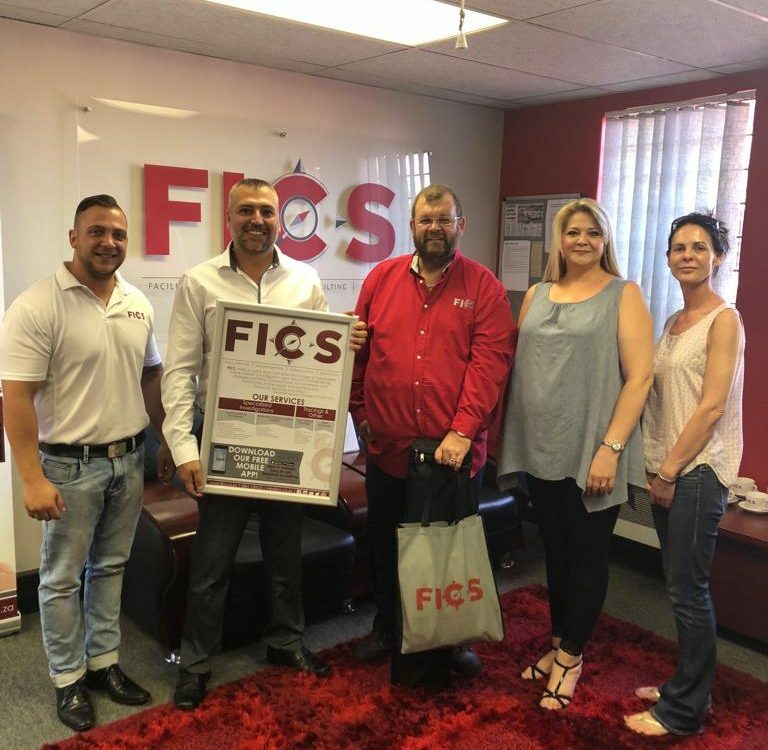 He believes that FICS is filling a key niche in South Africa, by serving as a one-stop shop for people who need assistance with sensitive personal or business matters. 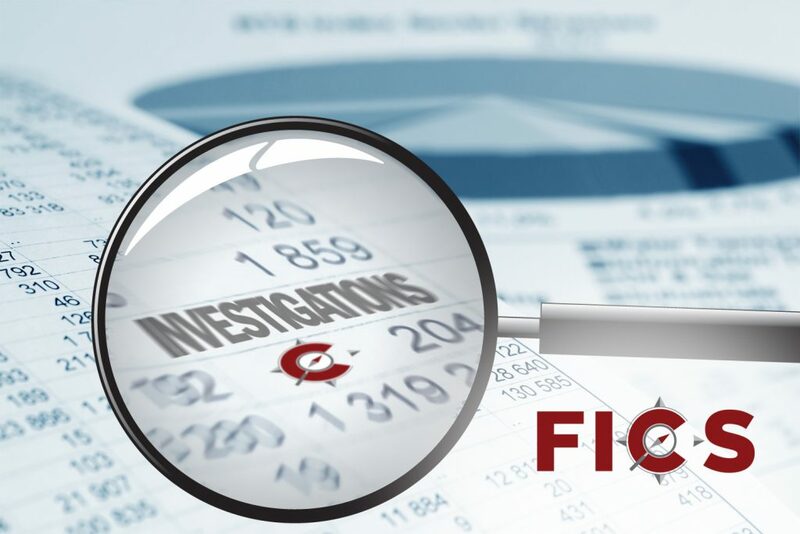 FICS can assist with merit investigations, which entail investigation of all aspects concerning a motor vehicle accident, often several months after the accident occurred. “The FICS team has 25 years of experience, working with various parties and the Road Accident Fund (RAF),” Gerhardt says. Photographs of the scene of the accident and sketch plan of the accident scene. “We can also assist with quantum investigations, which entail the investigation of the amount of money payable to claimants and/or the dependents of a deceased,” adds Gerhardt. Incidents such as motor vehicle accidents are not only a frustration for the person/s involved in the accident, but also for all the relevant stakeholders afterward. Motor vehicle accident related claims can be unnecessarily stretched out. Gerhardt says FICS can help by serving as a one-stop service provider. “Instead of having to contract multiple service providers to resolve one matter, we can assist our clients with a wide variety of services, resulting in only one contact point — us. We are reliable, with proven, fast turnaround times,” he adds. 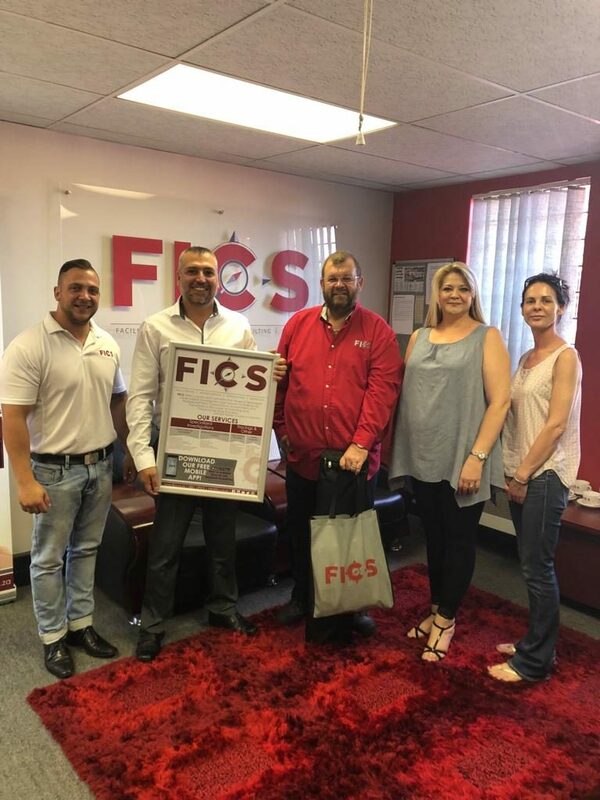 FICS launched the FICS Mobile App, a first for South Africa, which offers new benchmark opportunities by capturing all relevant photographic and other factual information at the scene of incidents. 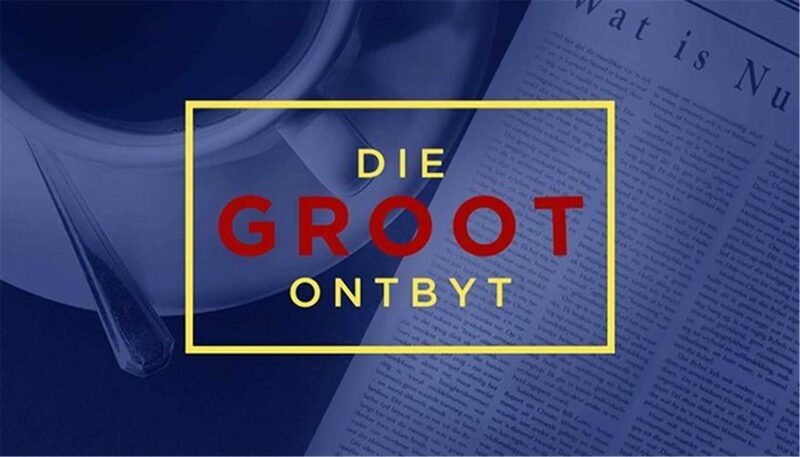 Gerhardt says that The Financial Services Board (FSB) is currently putting pressure on the trustees of retirement funds to expedite the tracing and payment of unclaimed benefits. “There is a vast quantity of unclaimed benefits in South Africa and we realise that it is a complicated matter. We believe that we have a solution to these difficulties because we are a specialist investigative group of companies with a growing national footprint that can successfully trace members or beneficiaries,” Gerhardt explains. FICS can physically trace, locate and link fund members or beneficiaries. Gerhardt says that when it comes to emotional matters, such as fatal or suspicious claims in workmen’s compensation matters, it is difficult to stay objective and not get overwhelmed with all the emotions. This is when it’s best to get an outsider to handle these claims.